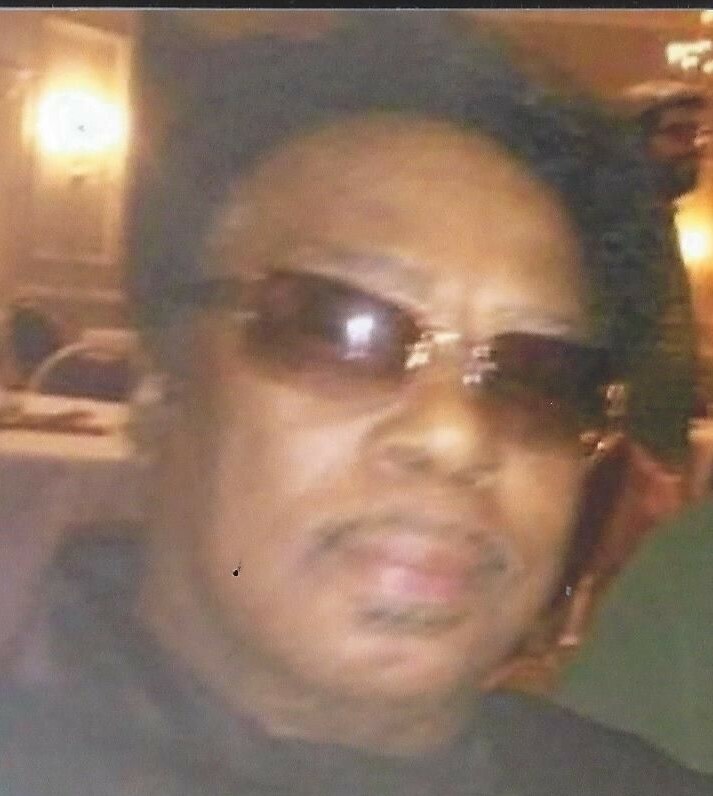 Luther Earl Johnson, 69, of St. Stephens Church departed this life on Saturday, December 24. He is survived by two daughters: Tamara Johnson of King William and Jennifer Johnson of Aylett; five sons: Stacey Campbell and Kevin Holmes both of St. Stephens Church, Eric Berkeley of Shackelford, Lynn Berkeley of Richmond and Luther Johnson, Jr. of King William; two sisters: Patricia Johnson of St. Stephens Church and Carolyn Ann Nelson of Center Cross and three brothers: Charles Lewis Johnson, Robert D. Johnson and Prentis Johnson all of St. Stephens Church. The viewing will be held on Friday, December 30 from 1-8 p.m. at Washington Funeral Home. The funeral service will be held on Saturday, December 31 at 11 a.m. at First Mt. Olive Baptist Church. Rev. Drucilla Tate, Pastor. The interment will be in the church cemetery.